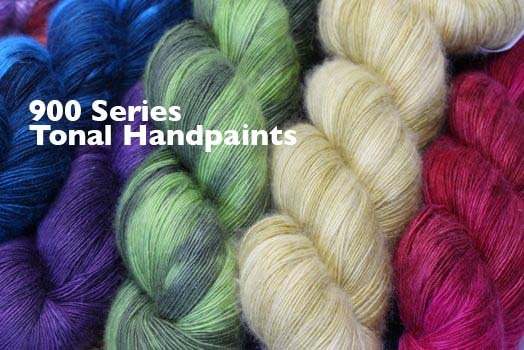 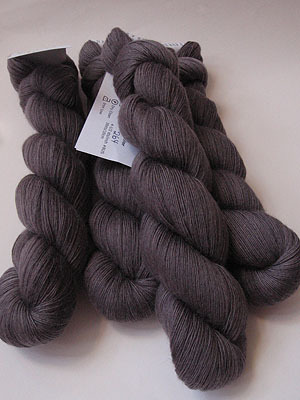 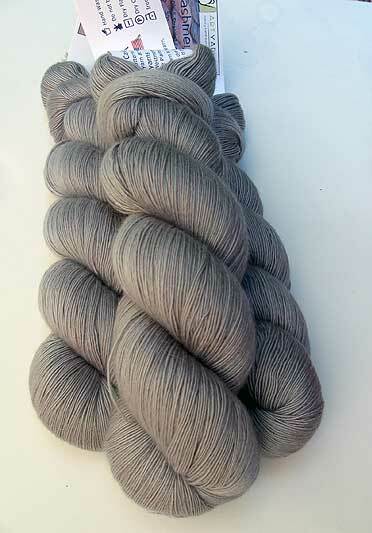 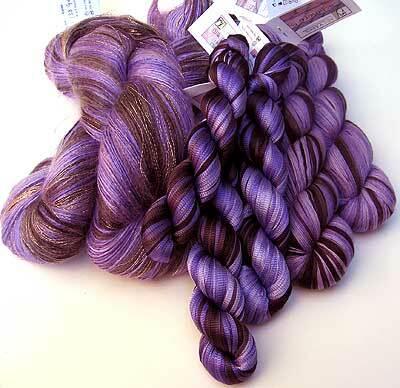 This gorgeous, 5 ply carryalong (it looks like its' lace, but trust us, the 5 strands work together!) 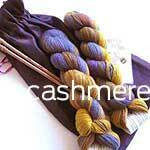 worsted cashmere in a classic, intense color is great for scarves, neckwraps and wrisites! 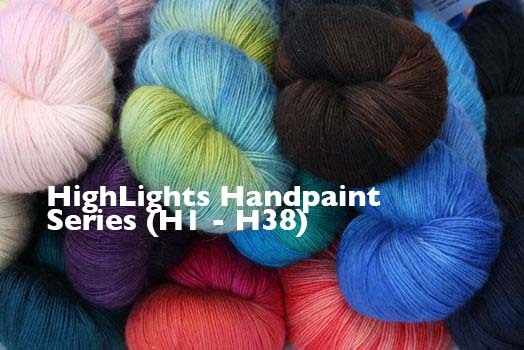 Check out the wristies below - they are a wonderful light and easy project for anyone who wants the chance to work with this beautiful cashmere!